Try it too and comment. 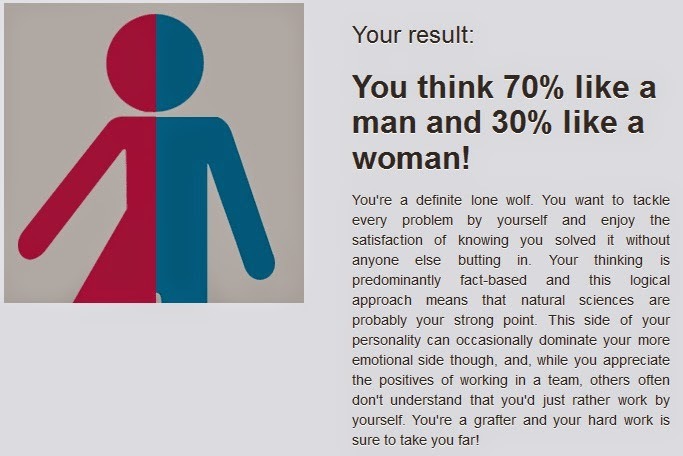 I think the test is biased. 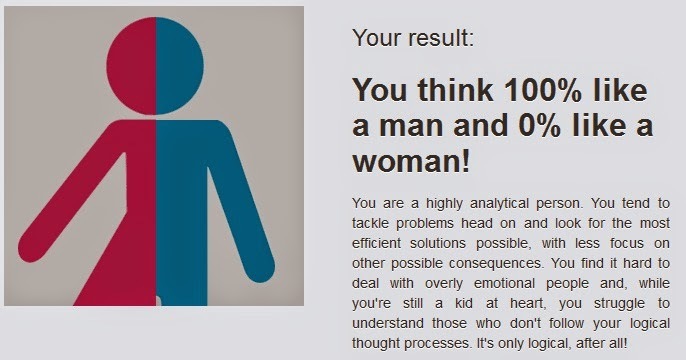 All the rational answers lead to you being a man.